Discussion in 'Games In Development' started by IssaMeMino, Sep 14, 2018. I will be updating this thread as the game progresses in development. Please take a look at the demo video! Here is the Youtube link for future video updates. You play as a small voodoo doll, trying to find your place in the world. I don't have more than one map made, but I have footage of the map being tested, if that's okay in lieu of screenshots. I'll be able to load more as I finish up assets and create more maps. 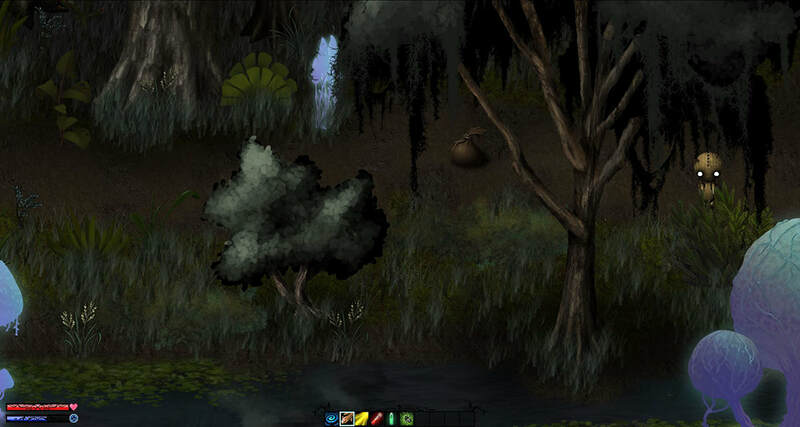 -Exploration through swamps, caves, villages and other environments. -Harvesting and growing magical plants in your greenhouse. -Crafting potions for your own use or to help the villagers who need assistance. -Crafting magic thread and enchanted fabric to boost your abilities. 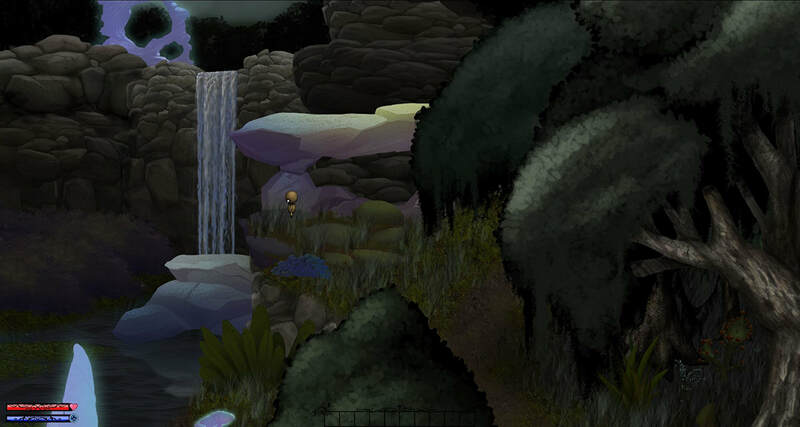 -Flying on a broomstick to explore new locations and quickly travel to former destinations. 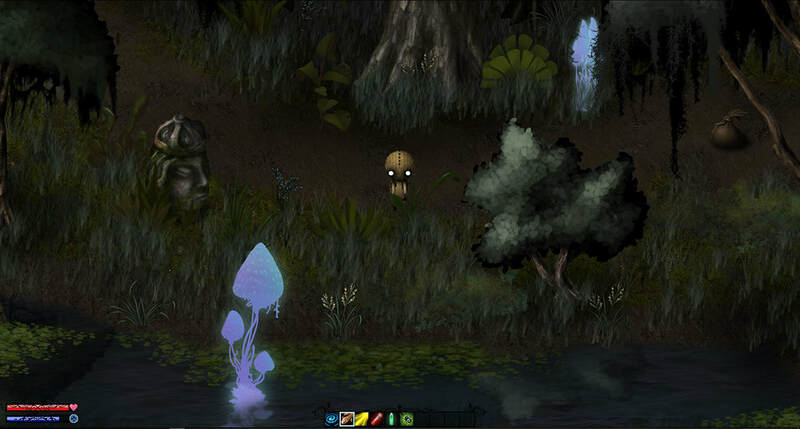 -Raising and breeding creatures to harvest for supplies or to have as company. -Solve puzzles and challenges to progress into new areas and dungeons. 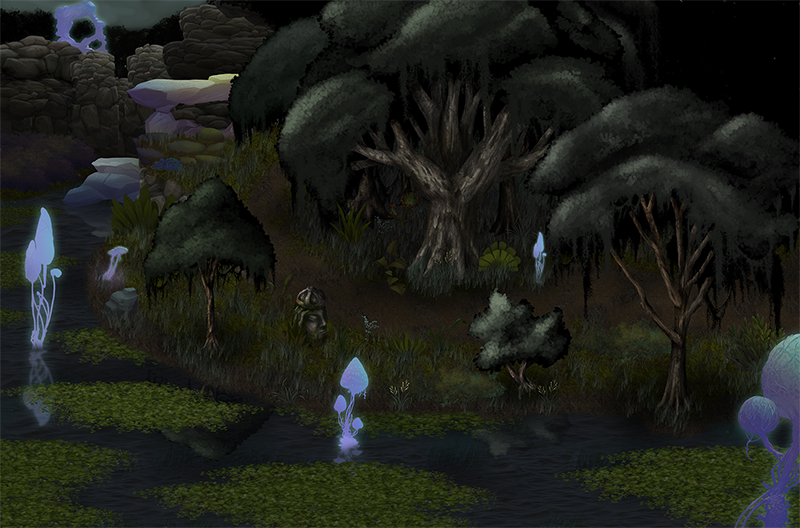 -Learn over eighty two offensive and environmental spells in an active battle system. 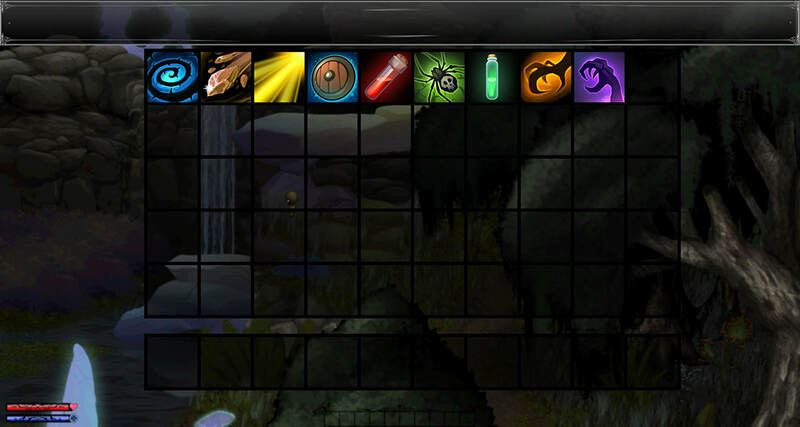 -Skill selection through scroll wheel HUD. -Most importantly, every decision you make will alter the world around you. I would have never gotten very far without @Driftwood Gaming's wonderful tutorials! -Quest ideas! There's one run down village that the voodoo doll is trying to build back up and fill with villagers again. Quests like clearing out the gremlins from the tavern so they can have patrons visit again. Plus, any side-of-the-road encounters in the swamp. I was thinking any type of D&D style quest hooks. -Weapon and item stats/upgrades/attributes. The "slots" are Hat, Cloak, Wand, Gloves, Rings, Necklace, Artifact, and Shoes. -Monster encounters. Trolls, goblins, gremlins, pixies, will o' the wisps, tentacles, elementals and other suggestions. Right now I just have worms! -NPC names, personalities, quirks, backgrounds and anything you might think of to add layers to the village. 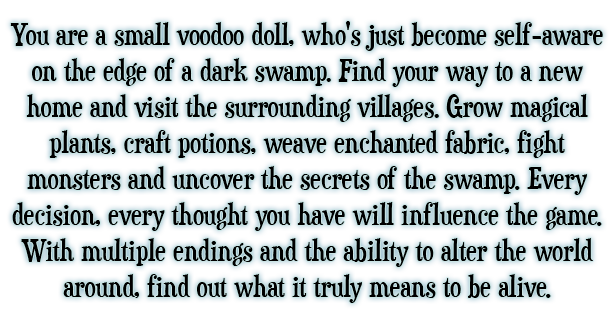 -Personality Points: Basically, the voodoo doll will be given three options to decide on its opinion of certain things. The waterfall is a simple example. There's a positive reaction, negative reaction and neutral reaction. What are some things the voodoo doll can react to? Someone's baking? A pet? A painting? 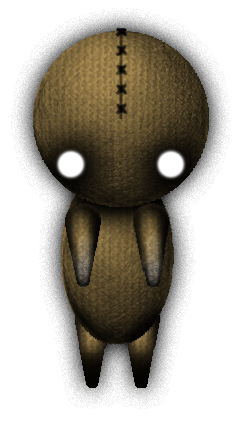 This will influence character interactions throughout the game, depending on the voodoo doll's personality. I am more than happy to hear any other comments. Please let me know what you think! MyNameWontFi, atoms, The Stranger and 1 other person like this. Thank you for collaborating with me! I'm sure that you will offer an interesting game experience! Keep it up the good work! Not really into the whole gathering and crafting thing, but your game looks to be well made and is oh so beautiful. The voodoo doll is adorable too. padr81 Guy whose game is taking too long. Looks amazing dude, well done. Love the art style and atmosphere so far. What sort of feedback are you looking for? What are your overall goals for what you want the game to represent? 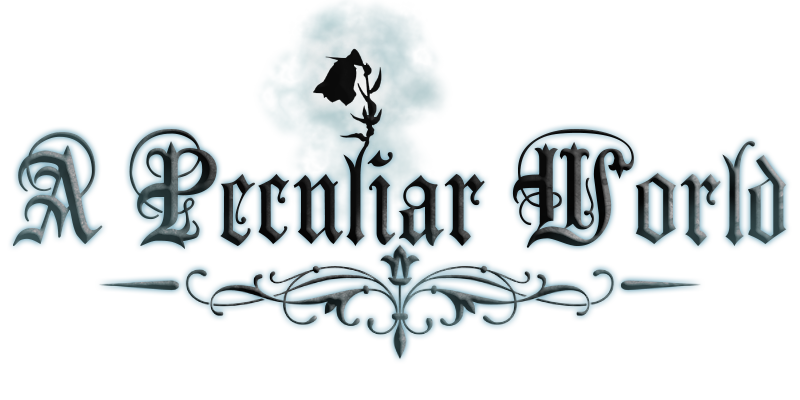 Aside from being a walking voodoo doll, what about peculiar world makes it special from other games? Also, what sort of creatures inhabit this world besides the doll? @Gamefall Team - This basically wouldn't have been possible without all of your amazing help! We still have a long road ahead. @The Stranger Sorry to hear that you're not into one of the mechanics. I was thinking there could be an alternate route for the player, where they can accomplish every quest by purchasing the needed potions at a high price, meaning they would just need to fight a whole lot of monsters. Thank you for your input! @padr81 Thank you for your kind response! Let me know any thoughts you might have. @Chicken Fetus (great username, by the way) Thank you for your comment! The art style is definitely going to be the most work for the entire game. Some of the assets are pre-made right now, but I want to have every single thing original for the final product. The main theme of the game is that it's similar to a Pinnochio story. The main character is finding its way through the world and trying to find out what it means to be alive. It's going to be able to ask NPC's their opinion ("Being alive? Eh, well, I'd say gettin' a job and workin' until you're not alive anymore! Ha!") I want to have a possibility of multiple options for the evolution of the village and how the game progresses. 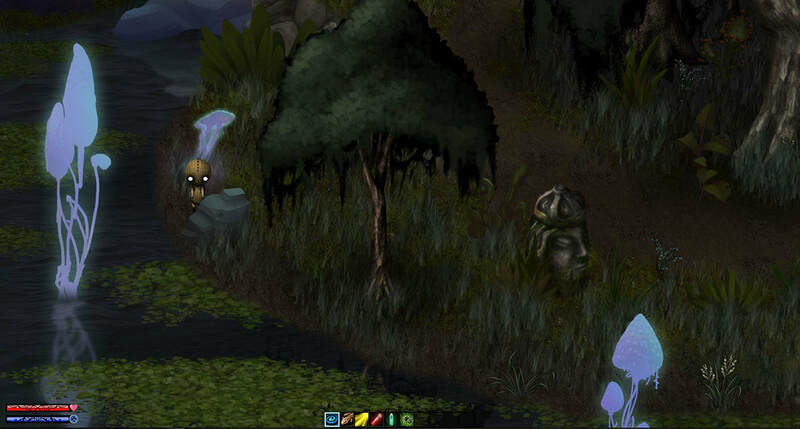 Depending on the doll's personality, certain NPC quests might not appear and a shop or home might never be built. That way, it can be played through multiple times with different outcomes. There will be high fantasy creatures, with a bayou/swamp/New Orleans flair to them. Goblins that play the banjo, gremlins that are eating the foundation to buildings and trolls that might be dressed in alligator skin. Chicken Fetus and The Stranger like this.